Serving all makes and models of Windows PC and Mac computer down to its component level. Determine why your computer is acting up and root out the problem through series of system tests and diagnostics. If you decided to use our service, the diagnostic fee will be waived. Solve any kind of software related computer problems such as viruses, blue screen, driver problems, etc. We also offer clean up and optimization, software installation, operating system installation (Windows / OS X), etc. Transfer your data and files such as photos, music, videos, and other documents from one desktop or laptop to another computer or to an external device such as USB drive or external hard drive. Replace damaged keyboards from your PC or Mac laptop computer. For most PC laptops, the service is $80. For Macbook Air, Macbook Pro Retina and Non Retina, the service is $120. Additional parts estimate $20 - $50. Whether its water, coffee, soda, or beer; we fix any liquid damaged computers. We will perform series of deep cleaning to remove all the corrosions, minerals, and the left over liquid traces. We will fix the board and replace every damaged parts and components to bring your computer back to life. Recover lost / deleted data and files from computer hard drive, phone, and USB thumb drive. No Data No Fee - if we do not recover your data, regardless of how much work, time, or effort we put in to it, you don't pay anything. 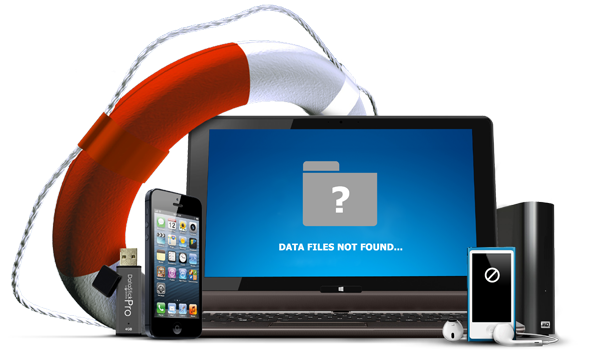 Recover lost data / files from USB flash drive and SD card. Your USB drive may not be functional after the service but we guarantee to recover your data or you pay no fee. Recover lost data / files from failed computer, desktop, and laptop hard drive or an external hard drive. Depending on the damage, the turnaround time is between 3 days to 6 weeks. Our goal is to recover your data. Your hard drive may not be functional after the service but we guarantee to recover your data or you pay no fee. Full repair service to recover your data from broken or damaged iPhone. Depending on the damage, the turnaround time is between 6 to 8 weeks. Our goal is to recover your data. Your phone may not be functional after the service but we guarantee to recover your data or you pay no fee. * For Data Backup and Data Recovery, an external hard drive or USB drive is not included in the price. Please bring a working computer, external hard drive, or USB drive to transfer all the data or we can help you to purchase one. We do not and will not transfer your data and files in to a CD or DVD. Quality custom built computers tailored to fit your needs. For basic computer use, workstation, music / video editing, photo editing, graphic design, 3D works, gaming, and much more. Up to a two (2) hour consultation session. 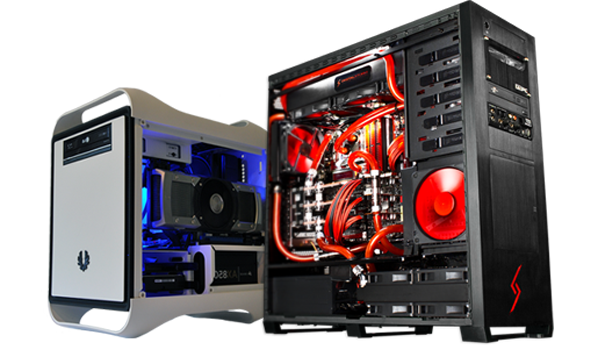 We will select each and every part and component of your custom PC based on your specific needs and budget. Install and assemble all the parts and components to build your custom PC; including cable management, operating system installation, and series of hardware testing. How much does it cost to repair my computer? How long does it take to get my computer fixed? Can you come to my place to fix my computer? Technesia is a home-based computer repair service provider located in Newbold, South Philadelphia. We provide a wide variety of quality IT services for businesses and individuals in the Philadelphia metro area. Technesia is not a computer store. We do not buy, sell, or trade any computer parts or components. We are available 7 days a week from 10AM to 8PM by appointment only. To schedule an appointment, please call or text (267) 293 9597 or fill out our appointment form.